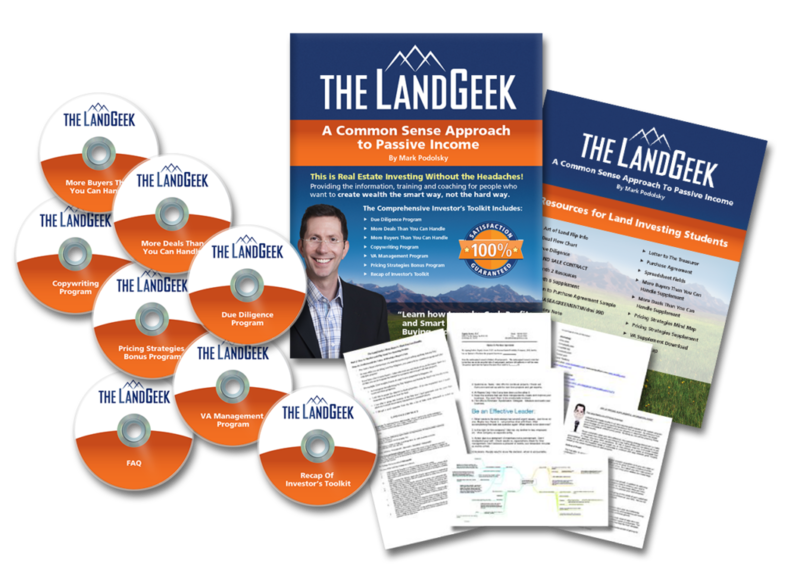 Mark J. Podolsky (AKA The Land Geek) is widely considered the Country’s most trusted and foremost authority on buying and selling raw undeveloped land within the United States. 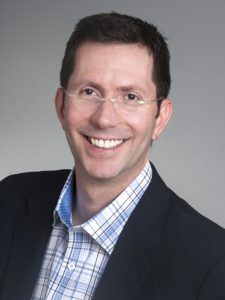 He has been actively investing in Real Estate and Raw Land since 2001 and has completed over 5,000 unique transactions. Mark’s company Frontier Equity Properties, LLC is an A+ rated BBB real estate company. Check out his program and his digital program here. Thank you Mark Podolsky for joining us on Simple Passive Cash flow!